Vegeta has always been an important character when it comes to Dragon Ball. He was Goku’s rival and dead set on surpassing him ever since they fought on Earth for the first time. By the end of Dragon Ball Z, Vegeta actually accepted the fact that Goku was better, and since the series was ending at the time, Vegeta’s use as a plot device to make Goku reach new heights was done. However, then Super came along, and we got to see that Goku and Vegeta rivalry once again, and for the most part of Dragon Ball Super, you could say that both Goku and Vegeta were on par with each other. However, one big problem with Vegeta is that he is always used as a plot device to make Goku look good, and from the looks of it, that’s going to continue in the next couple of episodes of the Tournament of Power as well. From what we know, in Episode 117 of Dragon Ball Super, Vegeta will try to emulate Goku’s Ultra Instinct Omen form, but will obviously fail, because it won’t be as hype when Goku enters it the next time. I’m not sure how I feel about this one. If Vegeta can’t do Ultra Instinct yet, then don’t push him. I know the technique is extremely hard to master, even for someone like Beerus. 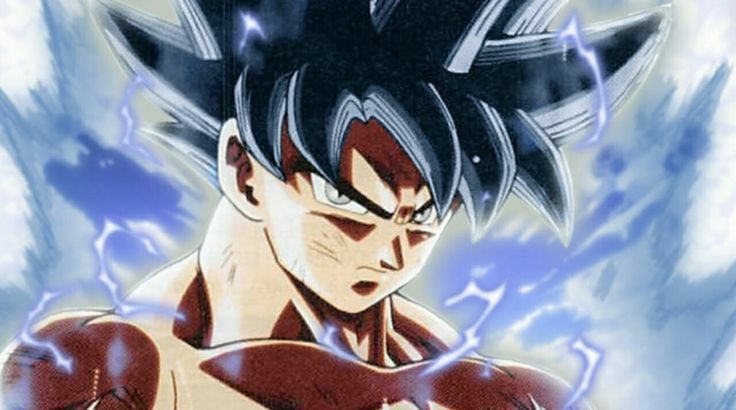 However, Goku managed to do it perfectly the first time, and now, he is doing it again vs Kafla. Vegeta has trained with Whis longer than Goku. When you compare their base, in my opinion, Vegeta is stronger. So, if Goku can use Ultra Instinct, then Vegeta shouldn’t at least fail at using it. I would’ve preferred if he managed to at least pull it off for a little while. This is pretty similar to what has been happening to Vegeta in Dragon Ball Super. Against Golden Freeza, it was the same. He was used as a bait to show us Hit’s ability as well, and I don’t quite like how they’ve portrayed him so far in Super, and it’s like he’s always second fiddle to Goku when he’s actually at the same level. But, I think we’ve been teased that Vegeta is going to do something very cool in the Tournament of Power very soon. I hope Super doesn’t disappoint me again there. Vegeta is a character who can reach the same heights as Goku, and that goes without saying. I know the show isn’t about him, but to me, they should be equals and that’s how they push each other even more. For now, Dragon Ball Super has failed Vegeta yet again. Another setback, but I’m sure they’ll have to get it right for once, and we’ll definitely see Vegeta’s true power very soon. Hey guys. I’m here with another post about Dragon Ball Super! Today’s point of discussion is the anime itself. To be more specific, what is gonna happen to the anime after the Tournament of Power and how can the creators keep the anime going? Of course, this post is gonna have spoilers from the anime, if you aren’t caught up with the anime, then I suggest turning back now, however if you don’t mind then by all means continue. 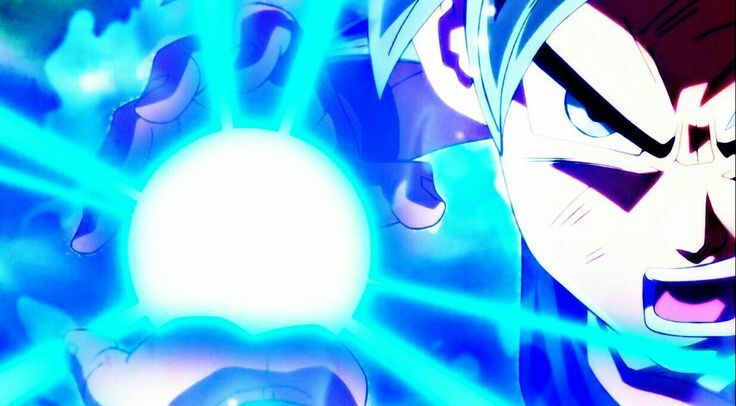 So, in the recent episode we saw Gokū using Ultra Instinct again. Now that isn’t bad thing at all. In fact it very cool and badass. It certainly makes Gokū more cool and obviously more powerful. Now if you don’t know what Ultra Instinct is, then let me educate you a bit. It is a state in which the body moves on its own. You don’t need to move your body, your body kind of moves on its own. However, you need to be aware of attacks despite using Ultra Instinct, cause safety is not 100% guaranteed. This state is extremely hard to achieve even for the Gods of Destruction. So, it is a very overpowered ability. So, Gokū using it normally and finally mastering the Ultra Instinct would make him better than a God of Destruction.